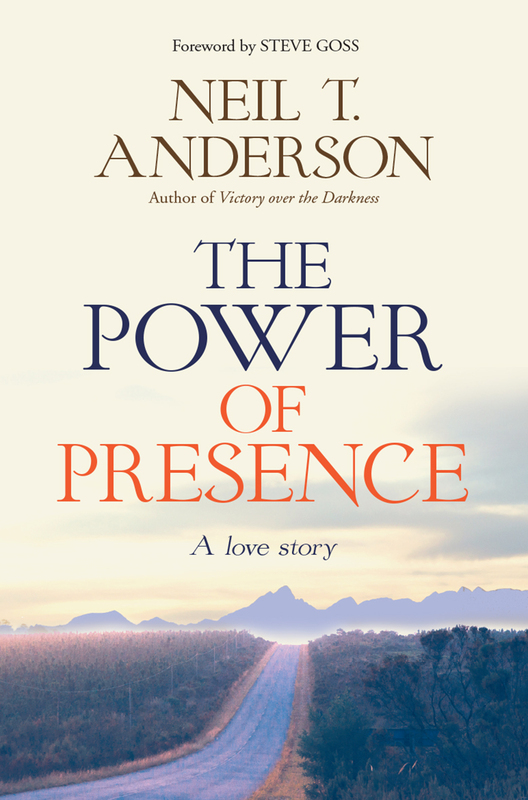 In this new book, Neil T. Anderson explores what it means to be in the presence of God. After fifty years of marriage and ministry, his wife, Joanne, was diagnosed with dementia. Now, as her illness claims her mind, Neil reveals what the power of God's presence is teaching him as he cares for her every need. 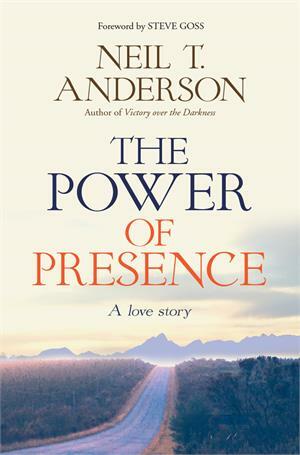 Chapter One is about the absence of presence, and the fear of being alone or abandoned. Chapter Two deals with suffering in the presence of God. Chapter Three is about coming into His presence. Chapter Four covers ministering in God's presence. Chapter Five is about resting in His presence. Chapter Six considers what it means to be fully in His presence.